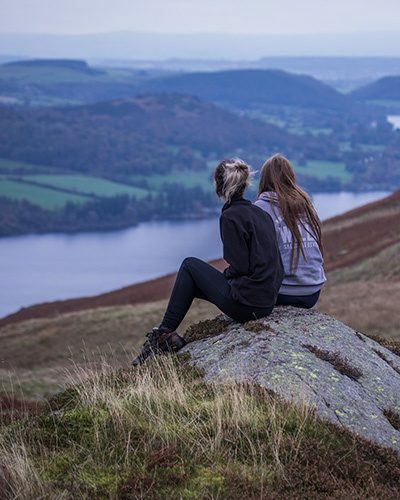 Whatever stage we work with your early career talent – from induction to their final placement, they will leave Outward Bound with a new mental toolkit and feeling prepared for the next stage of their career. We don’t sell ‘off the shelf’ programmes. Outward Bound deliver tangible results because we work in partnership with you to understand your business needs. Our behavioural development programmes are designed in collaboration with you, tailored to your specific requirements and with agreed measures of success. Our experiential learning methodology, combined with appropriate theory and organisational language makes the learning active and the analogy with work obvious. Change is then embedded quickly and transferred easily to the workplace. 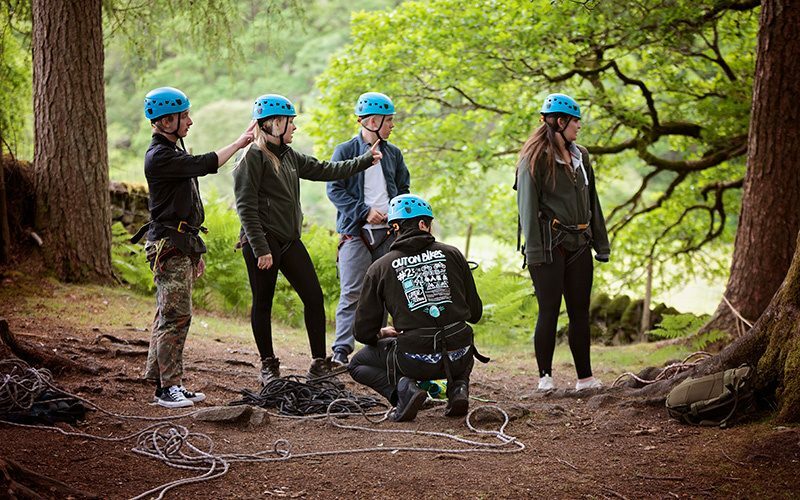 Each programme is held at one of Outward Bound’s own dedicated training venues located in some of the UK’s most breath-taking wilderness environments. 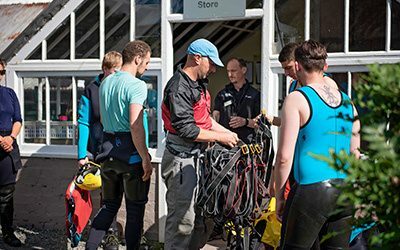 We use the mountains, lakes and seas on our doorstep as catalysts for changing behaviours. 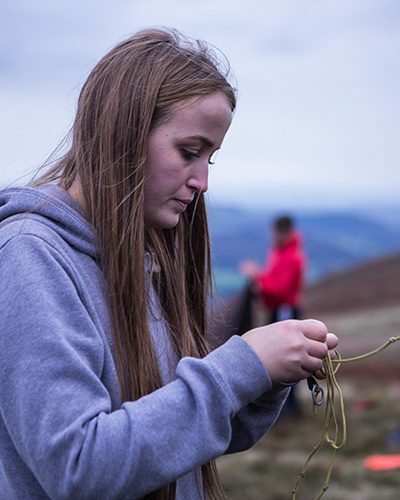 The intensity of the outdoor experience provides an ideal situation for your emerging talent to see real, immediate consequences to their actions whilst ensuring that their learning is embedded in a memorable way. 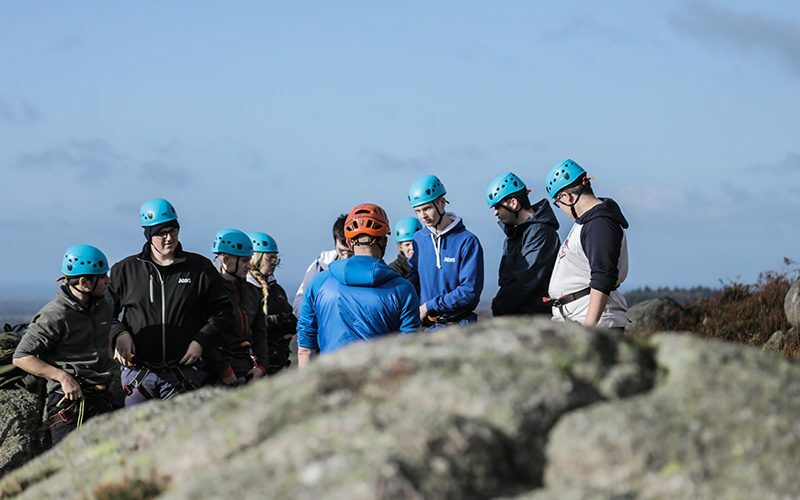 Our trainers are dual qualified, both with the hard technical skills to take people safely into the outdoors, and as expert learning facilitators. In addition they bring a knowledge and understanding of your organisational drivers. By incorporating your specific workplace language and values into the design and delivery of all early career development programmes they are able to address your business needs and accelerate the transfer of behaviours into the workplace. 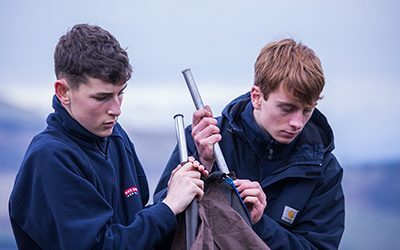 We've been working with apprentices for over 75 years. We know the challenges they face and how to set them up for success. Find out how we can help your workforce.